Home Dubai Movies Prabhas Telugu Tollywood Prabhas Says Secret About Baahubali! Prabhas Says Secret About Baahubali! Rebal Star Prabhas has obtained best movie of the year in GAMA Awards 2016. Prabhas, Rana, Tammanah and Producers of Baahubali team were attended to these celebrations. The GAMA Awards 2016 celebrations have been organized very grandly in Dubai at Dubai Jubilee Park. Gulf Andhra Events has organized this event and Baahubali team Prabhas, Rana, Tamanna and producers Shobhu Yarlagadda and Devineni Prasad attended to this function. The team has been appeared and taken this award from local shakes and Krushnam Raju has been received Jeevitha Saaphalya Awards. 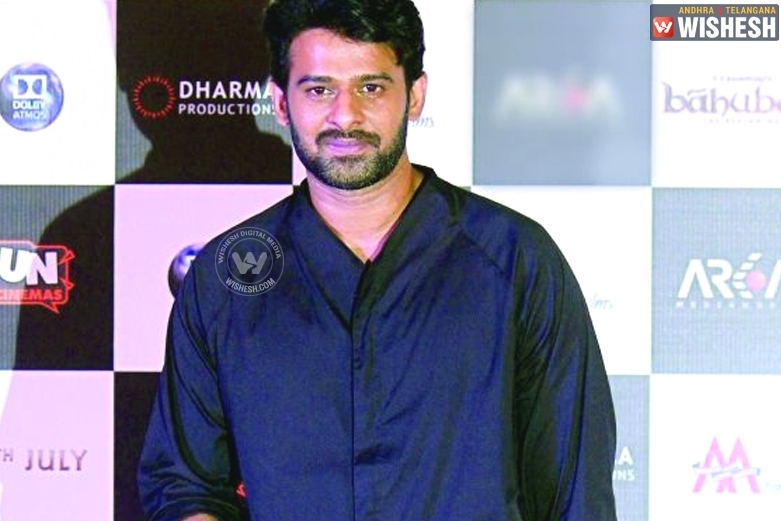 After receiving the award Prabhas said that he would like to share an important thing which never revealed. He said that they thought Baahubali was only one part but because of the producers they got this kind of success. He also said that he was very thankful to producers always. Now he was very happy by sharing this thing. Telugu people and fans also very happy about this film. Baahubali film received Best Movie of The Year, Best Female Singer, and Best Duet Song.